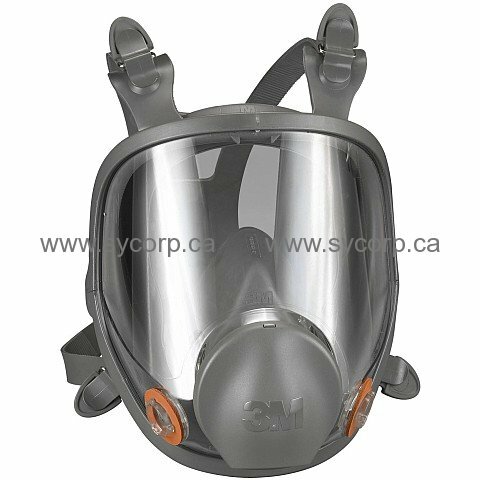 The low maintenance 3M 6800 Series Full Facepiece Respirator is light and well-balanced. An innovative lens design offers a wide field of vision. Accepts all 6000 Series cartridges and 2000 Series filters found on our filters & cartridge pages. NIOSH (National Organization of Safety & Hazard) approved. Face piece only - Filters sold separately.